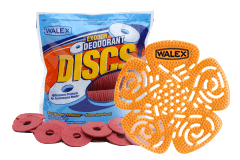 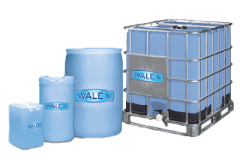 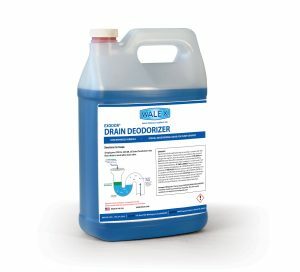 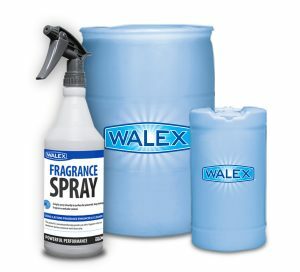 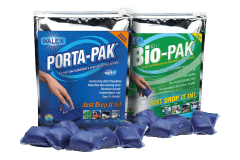 Ultimate - Waste Deodorizer | Walex Products Company, Inc. 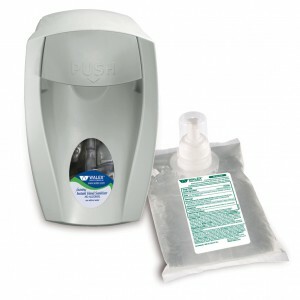 Excellent odor control for bathrooms! 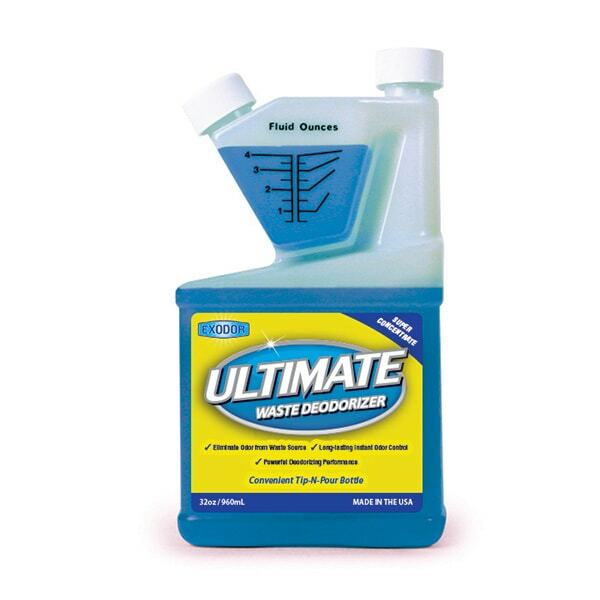 Ultimate tackles the problem at the source by neutralizing bathroom surface odors at their source. 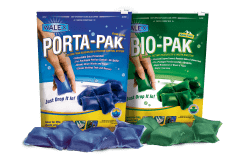 Commonly used for drains, restrooms, and basements in hotels, restaurants, supermarkets, hospitals, schools, airports, train/bus stations and residential buildings. 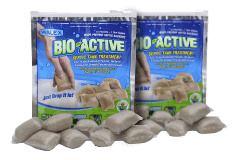 Dilute Ultimate 1: 100-300. 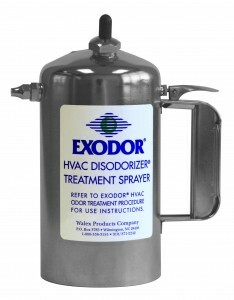 Spray the dilution on the surface of the odor source.